Don't you want the most kissable lips on your wedding day? There is no better time to get your lips in pristine condition than before your wedding day. Not only will you want your lips to be soft and kissable for your new husband, but you'll also want a smooth surface for your big-day lipstick or gloss to be applied on. 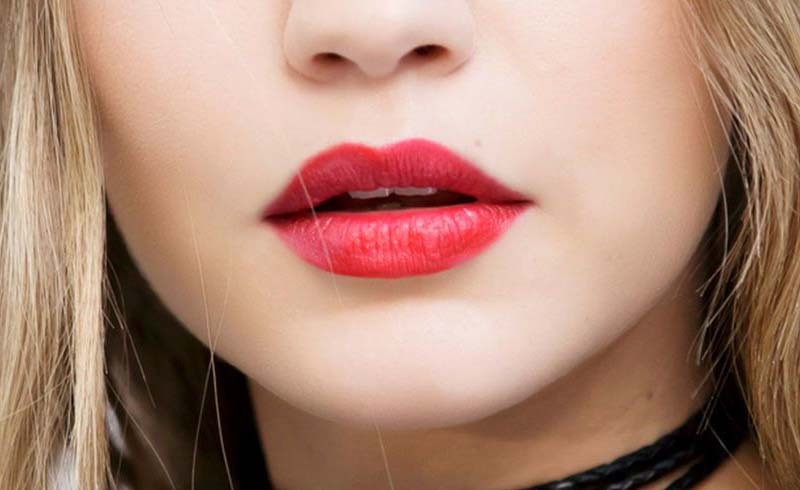 After all, lip colors always look best when applied to a healthy pout. 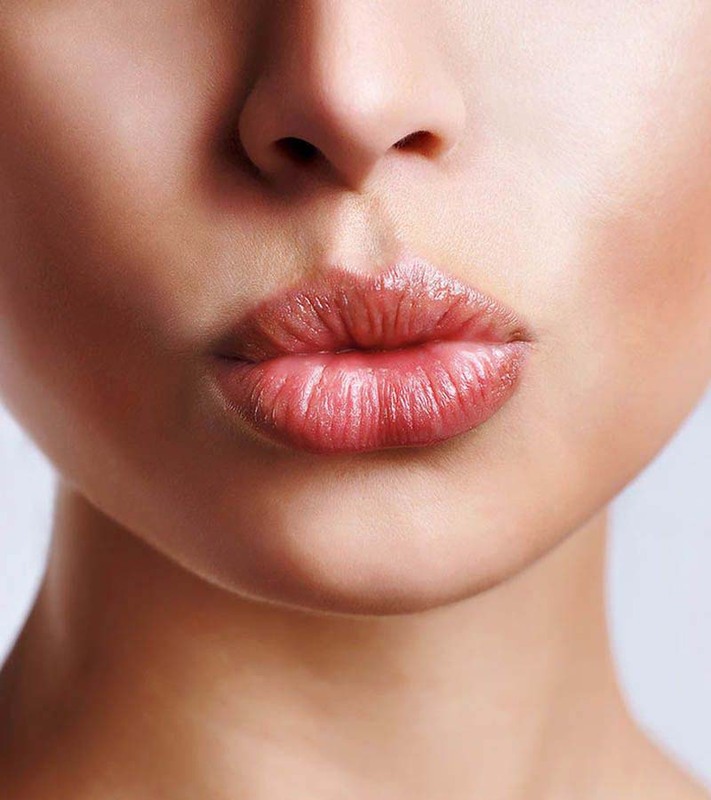 To get your lips into their best shape ever, follow this moisturizing routine. Although adding any extra steps to your beauty routine can seem taxing, the minute you'll spend each day (seriously, that's all it takes!) will be well worth it. If you're not already using one, now is the time to embrace a lip scrub. Everyone applies lip balm, but if you have dry or dead skin already covering your lips, the products you're using won't heal them. That's why exfoliating is so important. Use a scrub a few times a week—Sara Happ's "The Lip Scrub" is available in several different scents—to gently remove dead skin and allow your fresh, healthy lips to shine. Then, and only then, will those preventative products help you. Apply a protective treatment throughout the day. Now that you've removed the dead skin from your lips, you'll want to keep them that way. Using a protective lip balm is important all year, but especially so during the winter. If you need a little color, try Fresh's "Sugar Lip Treatment," all of which contain great color and SPF 15. Find a nightly moisturizing treatment. Using lip balm throughout the day is great, but it's a good idea to add a super moisturizing treatment into your nightly skincare routine. Laura Mercier's "Infusion de Rose" Nourishing Lip Treatment packs a double punch: In addition to moisturizing your pout, it also contains a gentle exfoliator to help maintain the smoothness of your lips. Made with a luxurious blend of rosehip seed and macadamia seed oils, you'll wake up to soothed and rejuvenated lips.